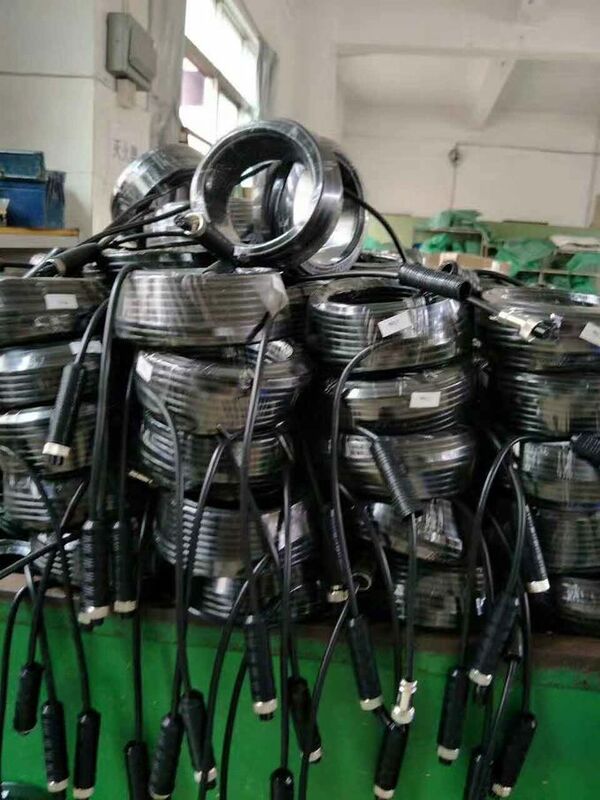 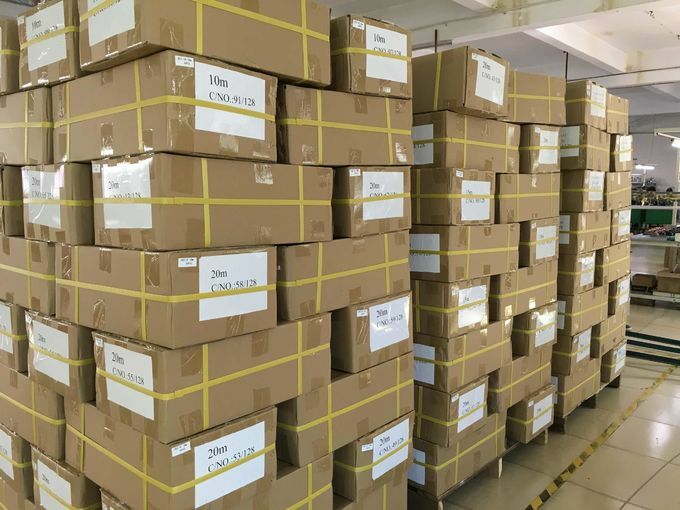 Dongguan Jianli Electric Cable Co.,Ltd, established in 2004, is a professional factory specializing in developing,manufacturing and selling vehicle electronics cables. 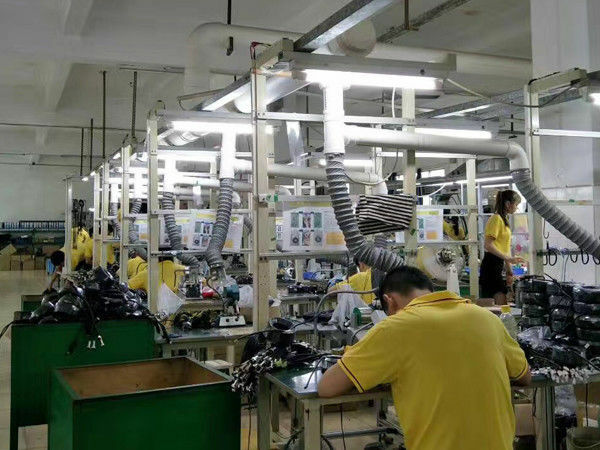 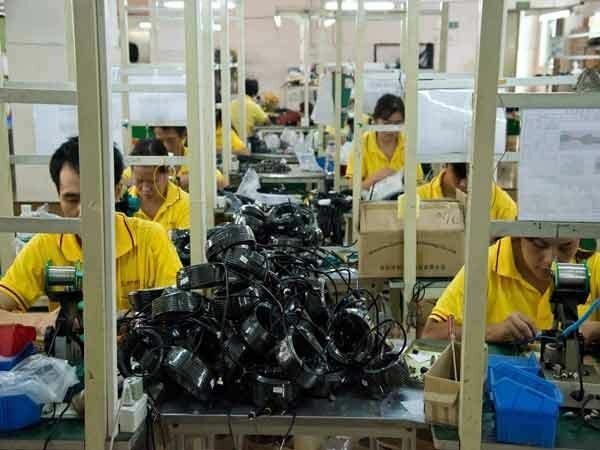 Owning 12000 square meters area of 3 production bases located in Dongguan Guangdong,Bobai Guangxin and Lianping Guangdong, now Jianli has total more than 500 employees. 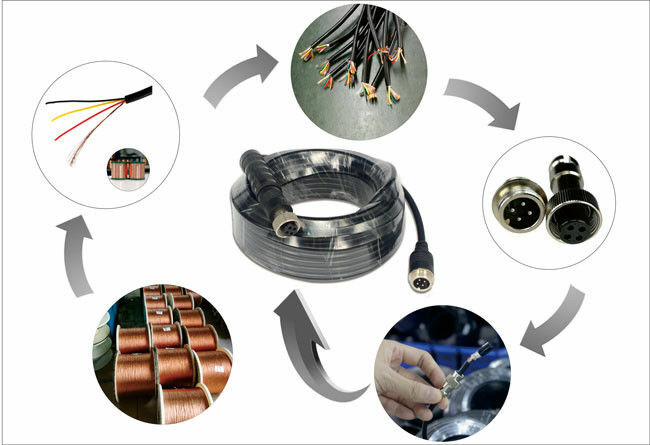 During the passed 10 years, Jianli is always advocating “To make the best vehicle Electronic Cable”, thus keep importing advanced equipment & technologies, attracting and educating a large number of high-quality professionals.All these action enable Jianli to full meet customers’ cable requirements relating to reliable connection, waterproof, signal transmission, even cold resistance, oil resistance,corrosion resistance to special vehicle. 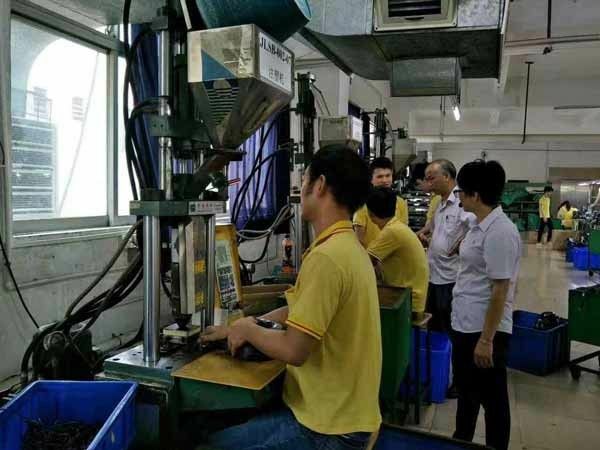 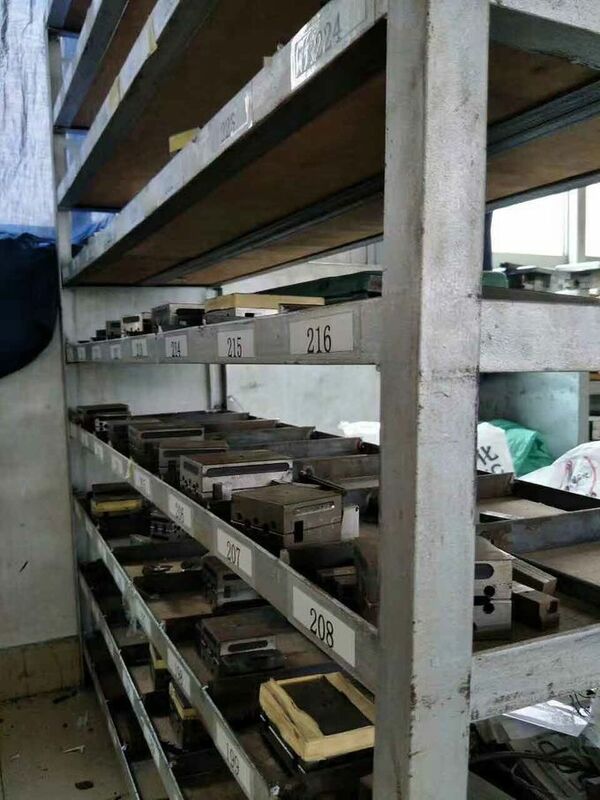 Currently, factories have total more than 1300 sets of moulds, set up its own cable laboratory so as to improve cable material in every way and control production quality strictly. 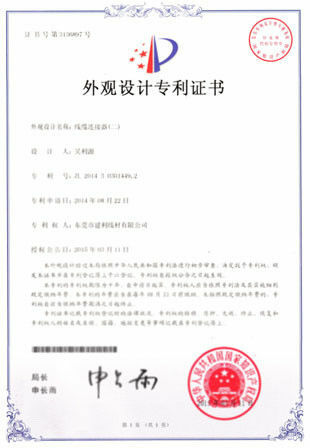 After 10 years of innovation and efforts, Jianli access to highly recognised throughout domestic and global customers, successfully promote production to vehicle rear view systems, vehicle reversing systems, A/V systems of high-speed rails, GPS recorders, security systems, and medical devices,etc. 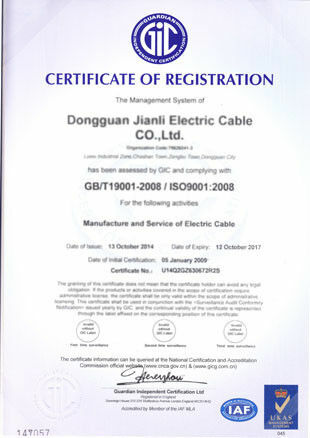 Jianli Make The first Design For Aviation Cable.